365 days ago there was a new addition brought into the online realm of real estate. 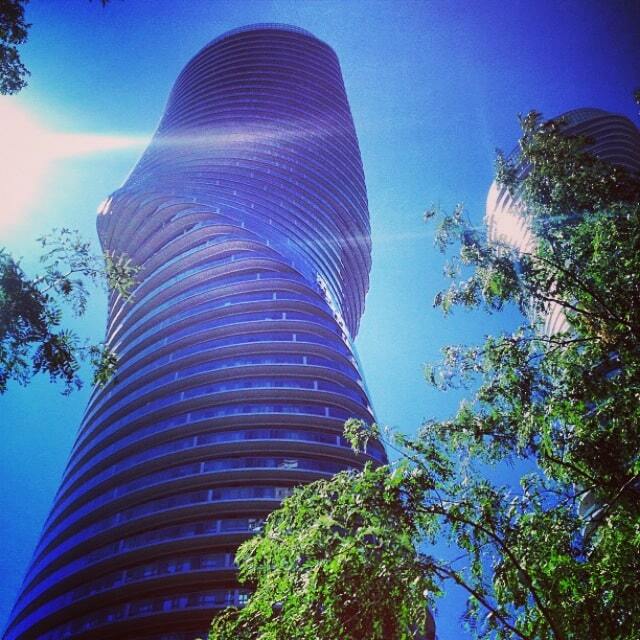 After having worked within the downtown Mississauga condo market for a period of time, Ivan Ciraj had realized there was a lack of a single, unified and modern source for condominium information. Faced with this realization, the obvious solution was to create one! Bringing together facts, relevant information that both buyers, sellers and even other real estate agents now use, SquareOneLIFE was finally the information resource everyone was waiting for. The core concept behind the entire venture was to structure Square One condos organization based on lifestyle types, given that this seems to be the characteristic which influences a large portion of buyers. This is a unique feature that is currently only offered via this web portal. Going beyond just being an online resource, SquareOneLIFE brings complete, professional real estate services for people within the Greater Toronto area through the IVAN Real Estate brand. This combination of modern technology, free public information, and trusted services has formed a perfect real estate solution for today’s modern population. 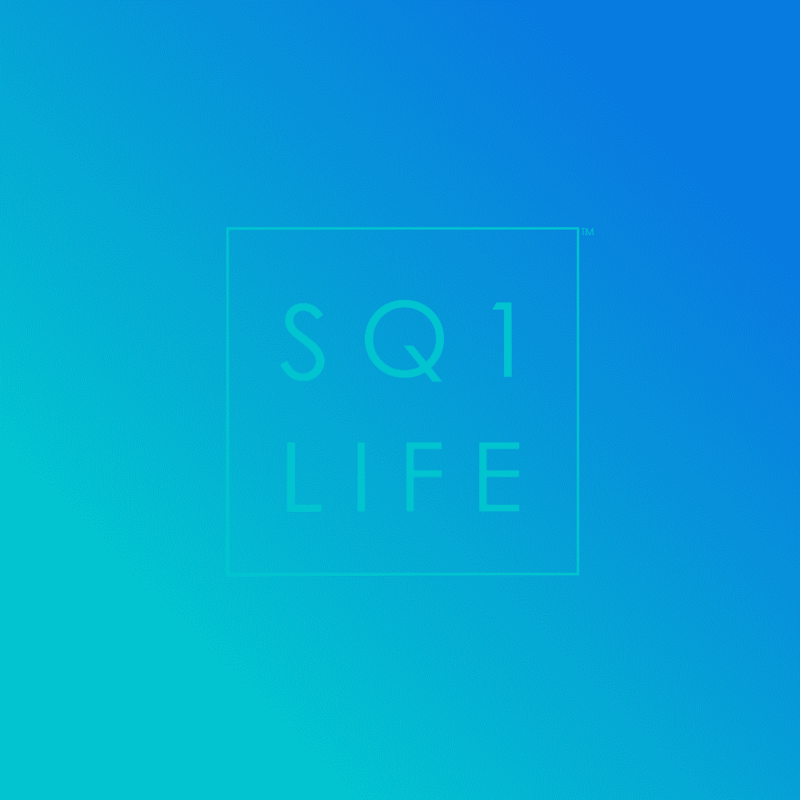 On March 4, 2014, the initial version of SquareOneLIFE was released to the public. The goal was to provide the most detailed resource for Square One Condos on the web alongside professional real estate services. One year later, that vision still remains strong with continuous additions and expansions constantly being implemented. 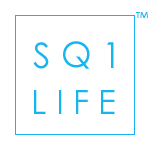 With the idea of providing a stream of news updates, articles and resources for the public, SquareOneLIFE started publishing regular posts on the site. 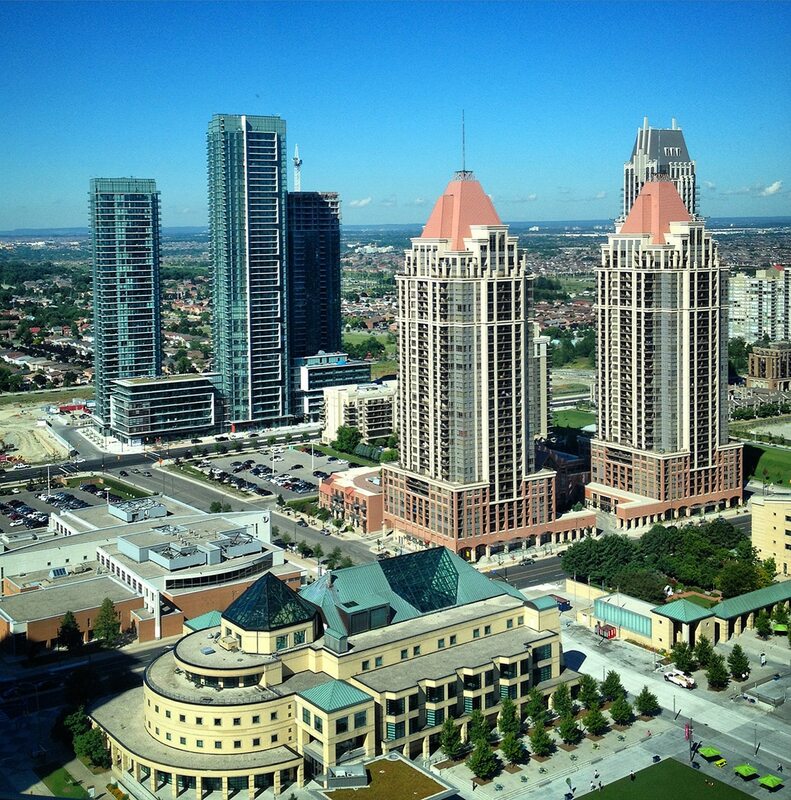 The detailed overview of the massive Parkside Village development in downtown Mississauga was the first popular addition to the website that set the standard for future items. The Platinum Belt concept did not directly apply to the Square One Condos market, but was a significant addition to the real estate theories applied by Ivan Ciraj. This designation of an amalgamation of varying luxury neighbourhoods brought in a new term to help with ease of definition. 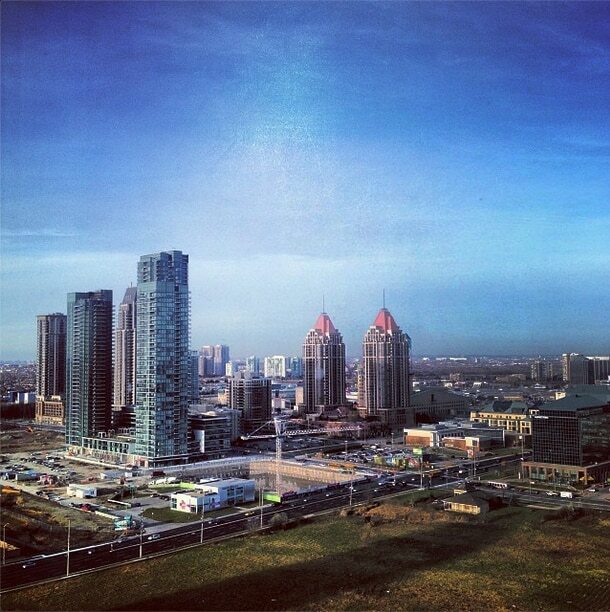 It brings a manner in which to describe and present one of the most expensive real estate regions in Canada. About 6 months into the active service of SquareOneLIFE, after the busy spring/summer market was starting to wind down, an analytical observation was applied to the gathered data. Reviewing the results of user interaction and feedback received over this period, it was necessary to implement some changes. With the continued goal of optimizing delivery of resourceful real estate information and services, updates were made to the user interface of the site. Many features were streamlined and composed in such a manner that made the experience fluid and simple. This updated version is the product you are seeing today. The ability to view actual listings on SquareOneLIFE had not been available up until this point. It was always an item that was on the list of features, but there was no feasible manner in which to integrate it with the original website version. 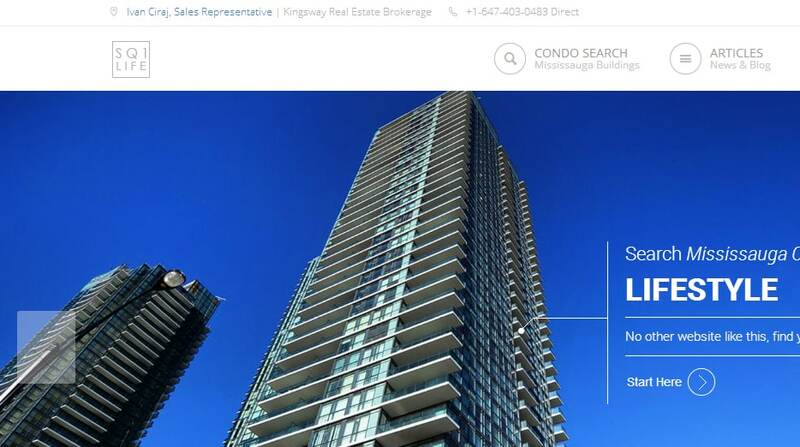 After conducting the Version 2.0 launch, the listings feature was integrated a short while later allowing a seamless representation of available properties within the already popular condo lifestyle search ability. With this final touch, the core experience of the site was finally at the level that was originally intended from the outset. The information and unique structure of the site was finally beginning to spread among the online world. On this date a very important milestone for any web venture was achieved, reaching the first page of Google Search Results for the most common keywords in this real estate market. This solidified SquareOneLIFE’s footprint and established the final stamp of approval signalling the arrival of the ultimate downtown Mississauga condos resource. With internet prominence, the ability for people to access key condo information and professional services, easily and quickly had finally become a staple of this brand. Today marks the first birthday of SquareOneLIFE, with many more to come in the future. Utilizing technology to empower knowledge amongst clients and the public while offering trusted real estate services brings a sense of great accomplishment. As time leads the brand forward, the mission to always improve and expand will stay the same. The launch of the IVAN Real Estate central brand site earlier this year is a testament to the commitment to excellence. Combining the research capability offered to you for free through this site and having high calibre selling, buying and leasing services just a click or call away completes the image of modern day real estate professionalism.